Red CentreNATS Tickets on Sale Now! 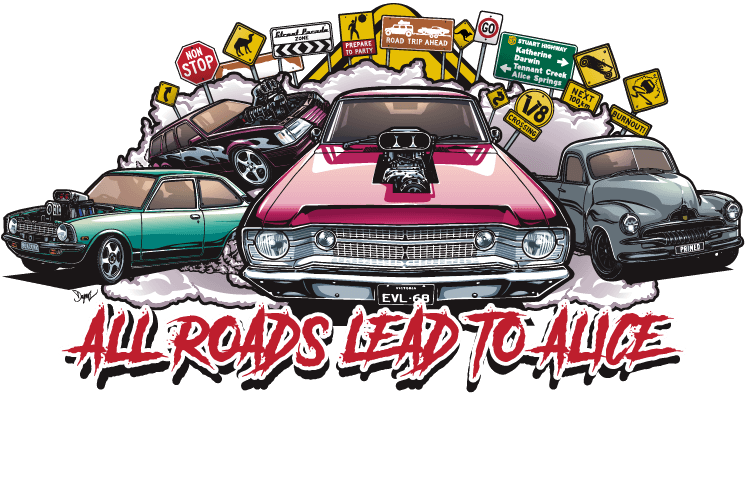 Don’t miss out, tickets are on sale to Australia’s ultimate festival of wheels! Red CentreNATS tickets make the perfect Father’s Day gift. Go into the draw to win your seat in Australia’s Coolest street parade simply by sharing with your mates! Tag your Instagram post with #redcentrenats and tell us why you’re excited!